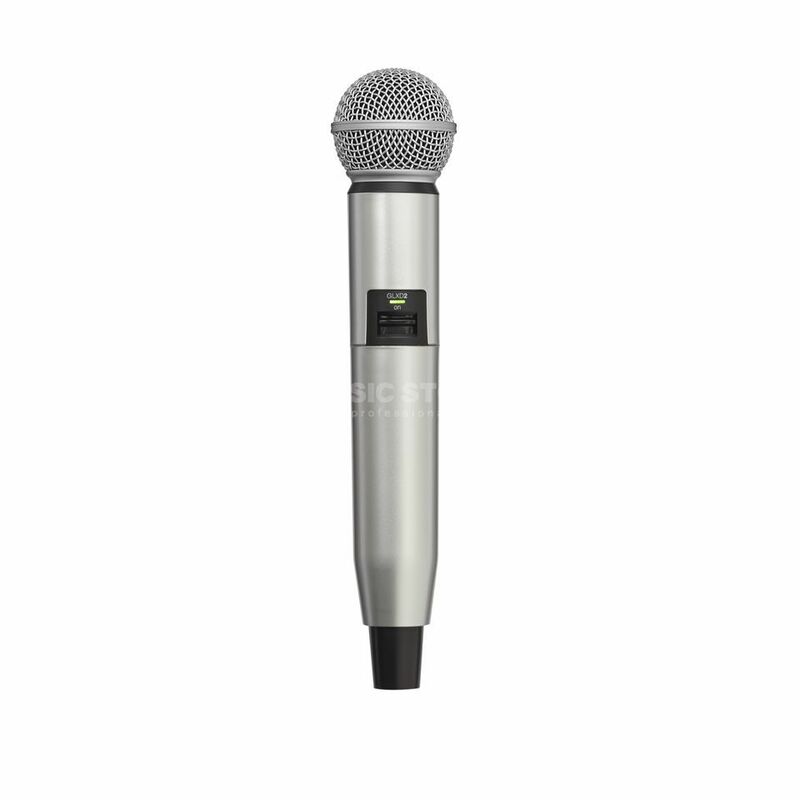 The Shure WA723 Silver Housing for SM58 Beta 58 is an interchangeable silver coloured housing for the wireless Shure SLX2 SM58 or Beta 58 microphone. Shure brings new colour choices to performers of all kinds in legendary Shure microphone options. Available for selected Shure handheld models all of these housing are manufactured to meet demanding Shure quality standards. A simple installation and removal process enables easy switching between styles. Please see www.dv247.com for more colour and microphone options.